3. Enjoy juice just extracted,clean and tasty. 1. 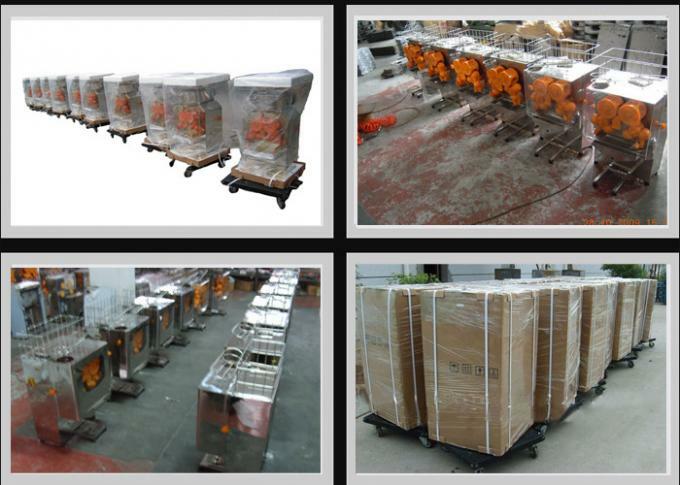 The orange juice extracting machine has compact structure and delicate design. 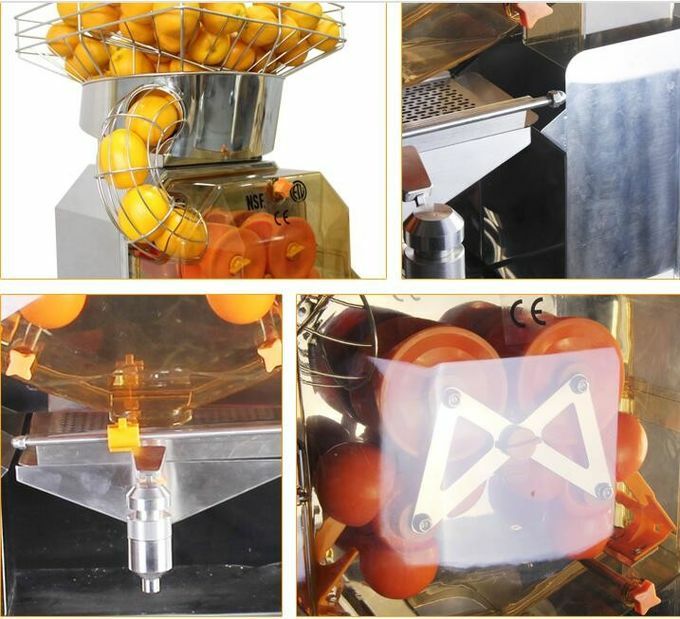 5.The commercial industrial juice press can juice φ 40-90 mm of orange, easy operation process. knaggy ball is made of food-grade plastic. 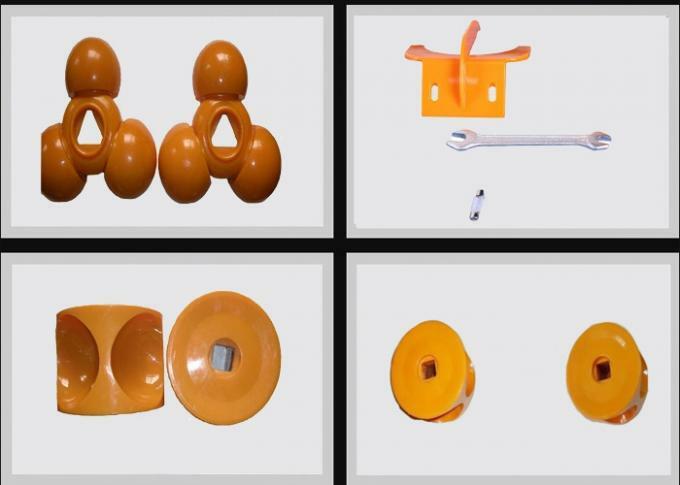 So it is anti-corrosion, reliable enough, and easy to clean. very fresh and delicious juice in a few seconds. 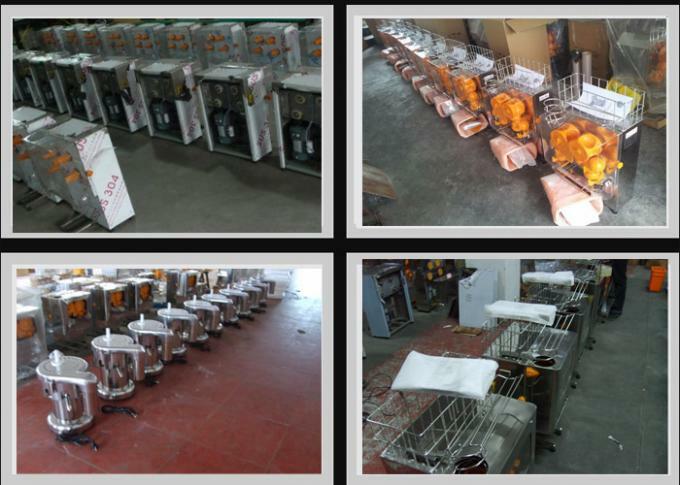 The machines can be used in entertainments, restaurants, hotel, bars etc. 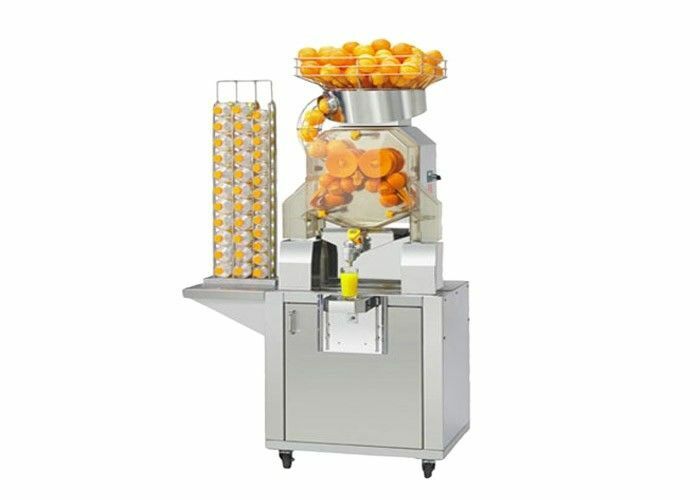 The machine is suitable for oranges with 40-80mm diameter. 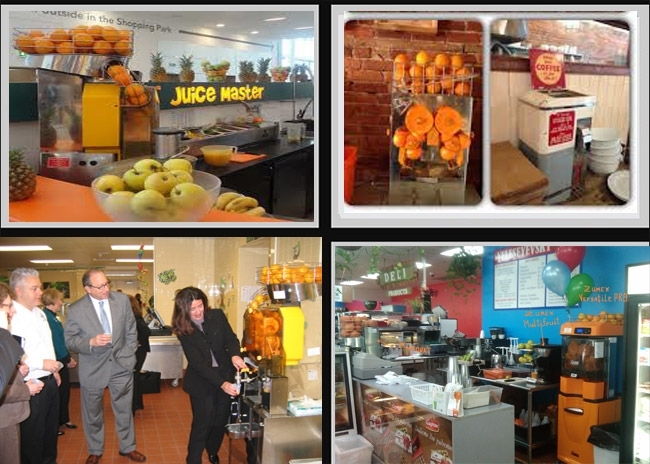 retain all the nutrients in the ingredients and serve your clients only the healthiest citrus juice. 2-year warranty, and you have yourself a great deal.